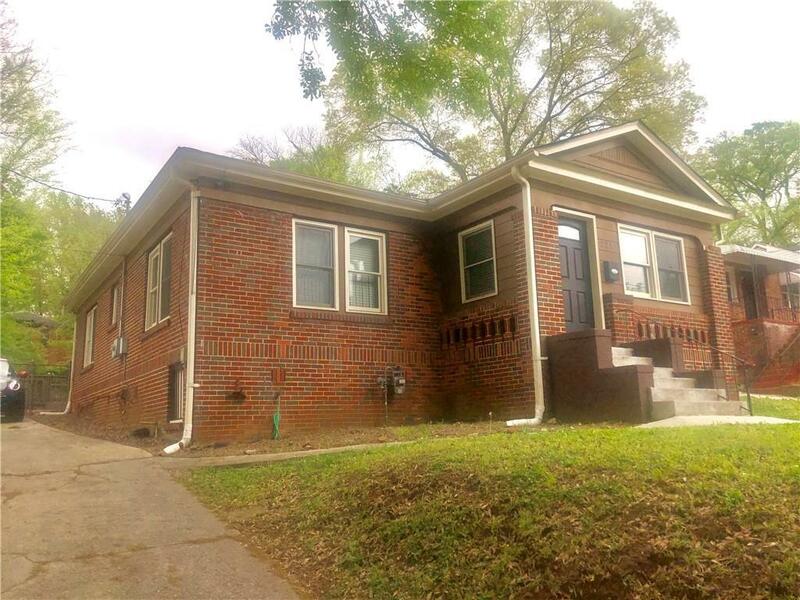 Available now, spacious all brick ranch on the heart of Atlanta. 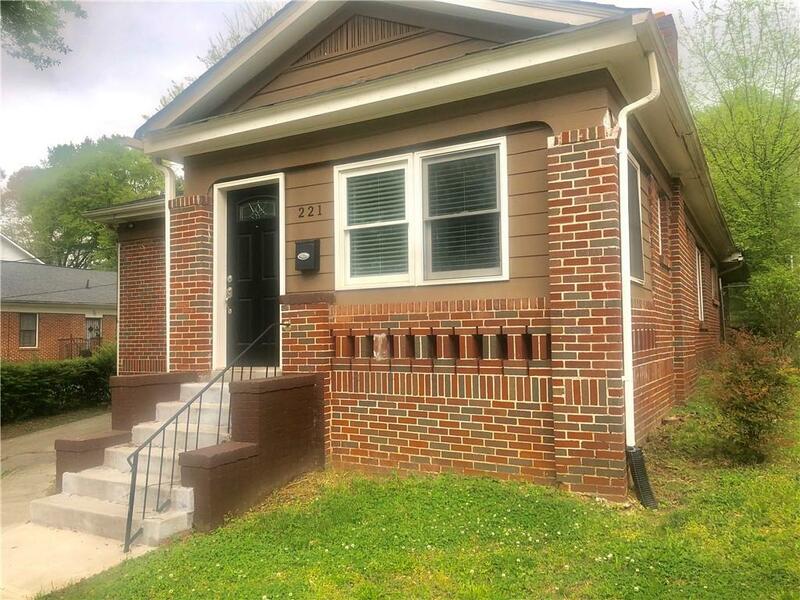 Great Investment property walking distance to the Mercedes Benz Stadium. Also perfect for a first time intern home buyer. Home is renovated with new kitchen and bathrooms. Large back yard fenced in. 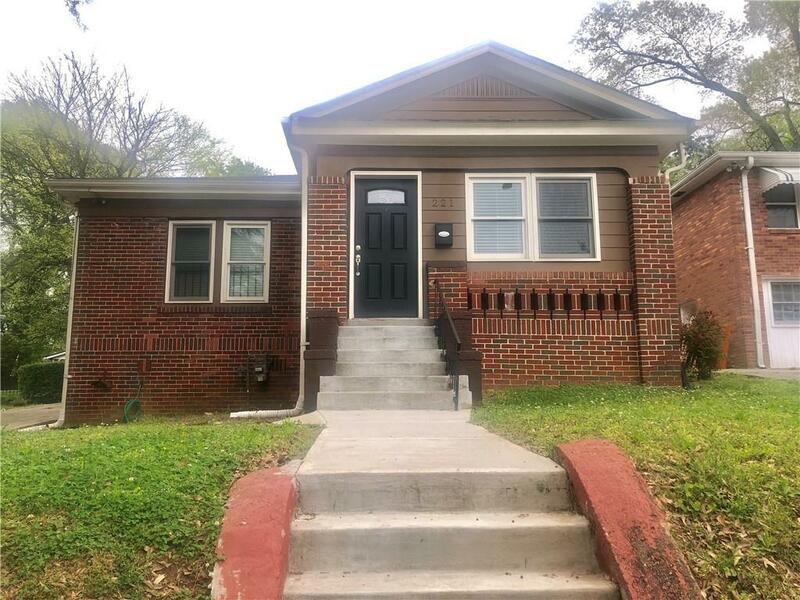 3 bedrooms with 2 full baths and hardwood flooring throughout.